Police tried to prevent the installation of the stage, and road construction work suddenly started on the route to the square. «The city is poor, depressed. Right in the centre are ruins, people carry water in buckets. There are no roads at all. 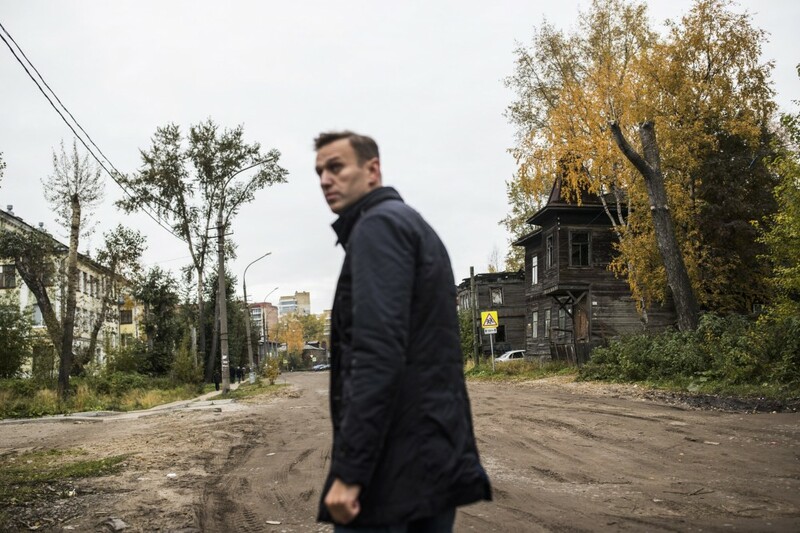 But what a great people,» opposition politician Alexey Navalny wrote on his blog after the speech at the square in the Solombala district of Arkhangelsk city. Last week, Navalny was detained by police in Moscow and prevented to go to Nizhny Novgorod to attend a rally. He was released after 10 hours and on Sunday evening, he spoke at the rally in Arkhangelsk. On Monday, he is supposed to appear in a Moscow court on charges of repeatedly organizing illegal demonstrations. In Arkhangelsk, it was mainly young people and students who attended the rally, news-portal 29.ru reports. Regional authorities’ newspaper Pravda Severa did not mention the presidential candidates meeting in Arkhangelsk. Earlier on Sunday, police officials tried to prevent the organizers of the rally to put up the stage, Navalny said in a tweet. The dispute was soon solved. At 18.00, just before the start of the rally, road construction workers suddenly decided to start repair the bridge on the road to Solombala, a move that caused traffic jam, but didn’t prevent people from getting to the demonstration, 29.ru reports. In his speech, Alexey Navalny spoke about corruption on local and federal level. He promised to get rid of the problem if he is elected president. Russia’s presidential election takes place on March 18 next year.